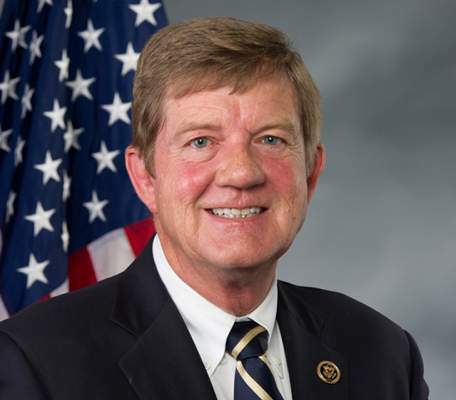 U.S. Rep. Scott Tipton introduced new legislation earlier this month that would ensure disaster assistance in the form of aid and grants to communities and businesses affected by wildfires. Tipton introduced the Federal Lands Fire-Related Incidents Recovery and Economic Stimulus (Federal Lands FIRES) Act on Sept. 13 to the House Committees on Financial Services, Natural Resources and Small Business after the 416 Fire, which burned almost 55,000 acres. The bill will create a new disaster designation for wildfires that burn on federal lands, thus making communities affected by the fires eligible for federal support to aid with damages. Tipton said he introduced the bill after speaking with constituents in La Plata County about the effects of the 416 Fire that started June 1, including business owners on Main Avenue. He said landowners near the burn area were not going to have “a lot of opportunities” for aid or assistance because they are private landowners while the fire was mostly on public lands. Tipton said that because the fire burned mostly on federal land, and the limitations of the Robert T. Stafford Disaster Relief and Emergency Assistance Act, which is the current legislation that authorizes states and local governments to aid citizens after natural disasters, most people affected by the fire are not eligible for aid. 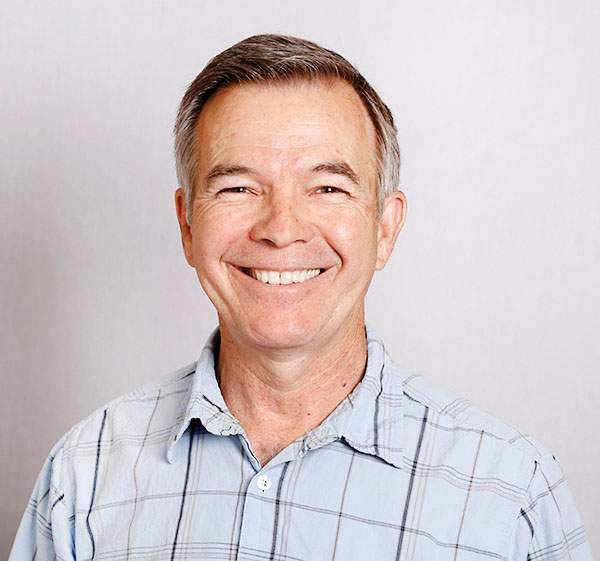 Jack Llewellyn, the executive director of the Durango Chamber of Commerce, said he thinks Tipton’s legislation will make getting federal assistance easier for businesses. Llewellyn said he talked about the legislation with Roger Zalneraitis, executive director at La Plata Economic Development Alliance, and met with Tipton about a month ago. Zalneraitis was not available for comment. 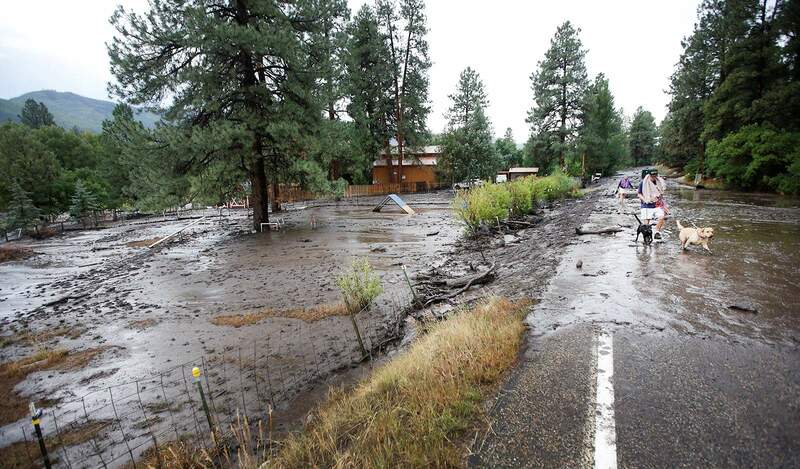 Tipton referenced the Durango North/Riverside KOA campground as one of the local businesses that was affected by floods and mudslides after the fire. He said the campground is emblematic of the area that relies on outdoor activity and tourism. The director of the campground could not be reached Friday for comment, but Llewellyn said he visited the campground after the flooding and found the entire campground decimated by mud and flood waters. Bill Elkins and Karen White walk their dogs Goldie and Riley out of the Durango North/Riverside KOA on July 17 after mud and debris flooded the campground as a result of rain over the 416 Fire burn area north of Durango. Tipton said he aims to pass the bill with the current sitting Congress before the upcoming midterm elections in November. He is up for re-election as the state’s District 3 congressional representative. He was first elected in 2010. Tipton said if tourism-based businesses are affected and have adjacent land to the lands affected by the wildfire, then they will have the opportunity for assistance. Any business that fits the parameters can apply for a low-cost loan after this legislation “opens the door,” Tipton said. 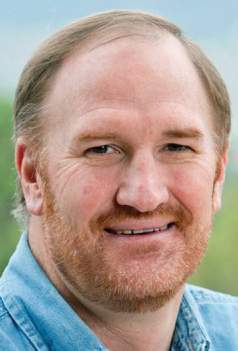 Frank Lockwood, executive director of the Durango Area Tourism Office, said the bill will not only help the tourism industry in the area but also non-tourism businesses because tourists and the tourism-based businesses support local businesses. He said when the Durango & Silverton Narrow Gauge Railroad closed and canceled reservations in June, Durango and Silverton businesses lost thousands of customers who normally would have visited. Lockwood said tourism is responsible for one in four jobs in La Plata County, which led to layoffs in Durango and Silverton around the time of the 416 Fire. He said that once those people lost their income, they were no longer frequenting restaurants or grocery stores, which led to more lost business for the non-tourism industry. Emily Martin is a student American University in Washington, D.C., and an intern for The Durango Herald.